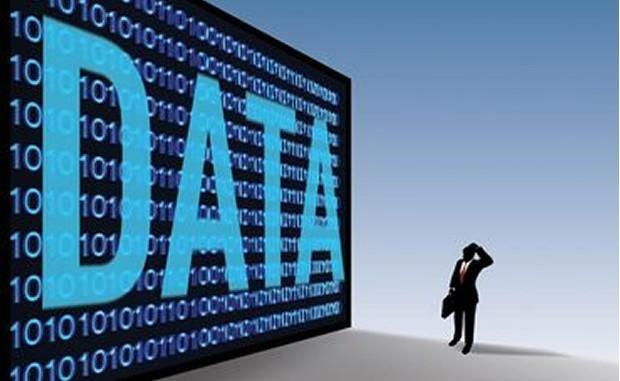 Key drivers: What’s pushing adoption and interest in Big Data solutions? 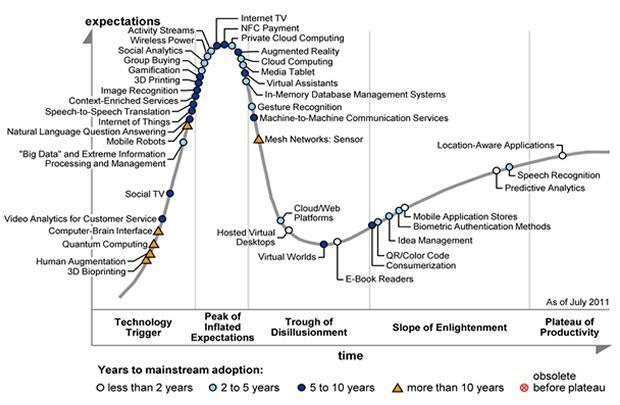 Despite Big Data rating highly on Gartner’s latest Hype Cycle – it’s not all puffery. Big Data will continue to receive significant marketplace attention in 2012, as vendors and analysts scramble to meet and dissect emerging market demand. 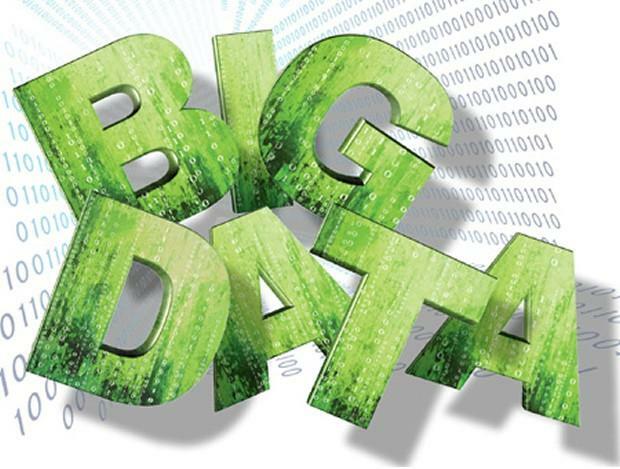 But, why has Big Data become a hot topic? The answer seems to be two-fold – and fairly simple. Firstly, new affordably priced products and services have emerged to give organizations the capability and capacity to capture more information than ever before. TDWI’s aforementioned Big Data Analytics Best Practices study backed this view. “User organizations have been collecting Web data for years,” noted report author and director of TDWI Research Philip Russom. “For most organizations, it’s been a kind of hoarding. We’ve seen similar untapped big data collected and hoarded, such as RFID data from supply chain applications, text data from call center applications, semi-structured data from various business-to-business processes, and geospatial data in logistics. 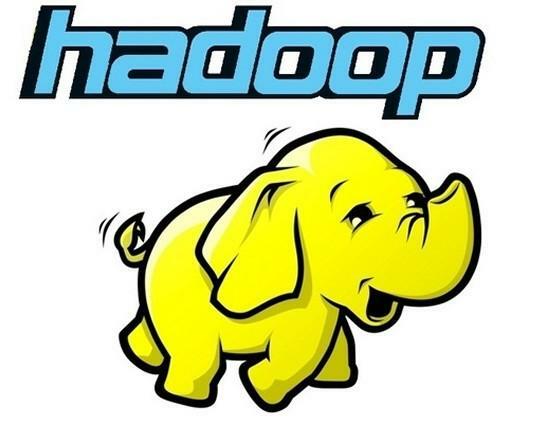 “Far more users are now analyzing big data instead of merely hoarding it, thanks to new analytical database technologies such as Hadoop,” wrote Russom. This has been simultaneously met with the expansion of existing data types and sources, and the creation of new ones. The emergence, and continuing proliferation, of a multitude of notable social media platforms has created vast amounts of potential customer data. Data that is just waiting to be mined and explored! For example, Facebook now has over 800 million users whose details, preferences and interactions are available for analysis. Gartner has put the propagation of available data into perspective, stating that the volume of data generated in 2009 alone was greater than in the preceding 5,000 years combined. Further, the IDC predicts that digital content volume will balloon by 2.7 zettabytes in 2012 – a 48 percent boost from 2011 – and drive the next wave of investments in business analytics. “To cope with the challenges ‘Big Data’ poses, organizations must begin looking at deploying not only the applications traditionally used for Business Analytics, but also the supporting architecture in order to scale efficiently,” said IDC in a statement. According to Gartner’s Pattern-Based Strategy: Getting Value from Big Data report, worldwide information volume is growing at a minimum rate of 59 percent per year. Gartner expects global enterprise data assets to grow by around an additional 650 percent by the end of 2014. TDWI’s Big Data Analytics report found that Big Data is in the midst of moving from talk to action, with over a third of organizations (34%) already implementing or utilizing Big Data analytics programs, and a further 37 percent dealing with data in excess of 10 terabytes. Further underscoring the positive mindset towards Big Data, in answer to the questions “In your organization, is Big Data considered mostly a problem or mostly an opportunity?”, 70 percent of organizations said they viewed it as an opportunity, because “it yields detailed analytics for business advantage”. So, clearly we’re ready for the Big Data challenge, but what benefits do organizations expect to yield? Almost 45 percent of respondents expected that the implementation of Big Data analytics would allow them to attain more accurate business insights, with 38 percent hoping to better identify sales opportunities. Over 60 percent hoped it would enhance their organization’s social media marketing abilities. 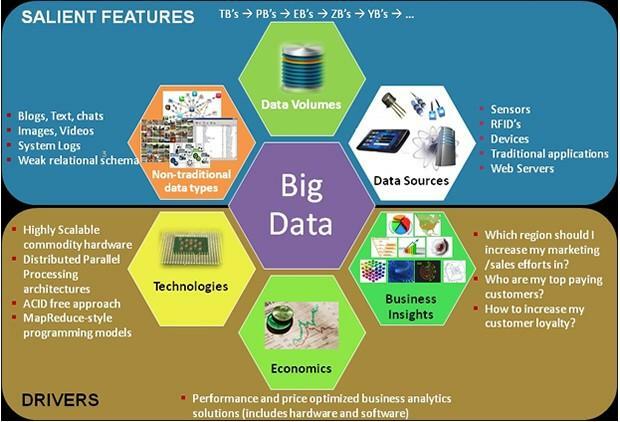 So, how can you best go about attaining such benefits from Big Data analytics initiatives? Don’t hesitate – Big Data is an opportunity, not a burden: Leveraging Big Data possess an number of technical challenges; but, the deep analytic insights capable of being derived can reduce costs, increase revenues and shed light on new opportunities. A modern front-end application capable of delivering Big Data analytics to decision-makers via intuitive data visualizations is imperative: “According to survey responses, use of this function will grow faster than any other big data analytics option,” stated the report. Yellowfin: Making Business Intelligence and Big Data analytics easy.